In this podcast we'll be looking at the archetypal energies that govern the Gemini Full Moon on December 13th/14th, 2016. We'll talk about the sovereignty of the soul and its ability to discern illusions and create a new reality with the power of the mind. The topic of alchemy is very powerful at this time in our world. We'll discuss how the archetypes of Gemini and Sagittarius teach us how to deepen the path within our heart and mind to higher Truth and Understanding. One of the big themes at this Gemini Full Moon is discerning the information that we receive from the outer world so that we can live from the wisdom of our own Intuition. 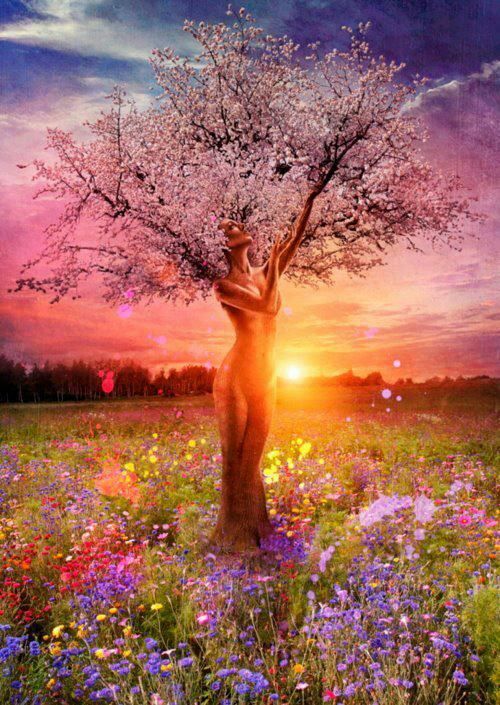 Cosmic Goddess Consciousness awakens within us a deep Understanding of the Laws of Creation. All matter is ruled by spiritual laws and principles which are governed by the heavenly bodies of intelligence, put into place to oversee the manifestation of worlds. Within the Goddess there is a Still Point of power that calls forth all things through the Power of Love. When we purify our thoughts and feelings we are initiated by the Great Mother into the Wisdom and Understanding of Her crystalization of Life through the divine patterns of manifestation. At this time those who hold this memory within their Heart are being called to allow it to be birthed for the Ascension of the Collective Consciousness of the Human Race. Before we can experience true Union with our Spirit we are asked to look within and initiate ourself into a greater Understanding of Life, accepting and healing both the light and dark of our Nature. This process can bring about a a series of initiations that takes us through the purifying fire of our Spirit to turn us from lead into spiritual Gold. In this call I discuss the archetype Temperance, and the Inner Marriage or Hieros Gamos of the soul and spirit.